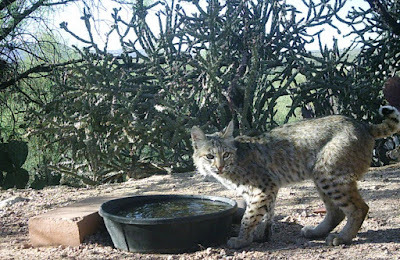 Tucson Daily Photo ~: Wildlife Meow! Here are some recent images from the wonderful wildlife cam of Susan Dodson! Bobcat! Isn't it weird to see the animals staring right into the camera? 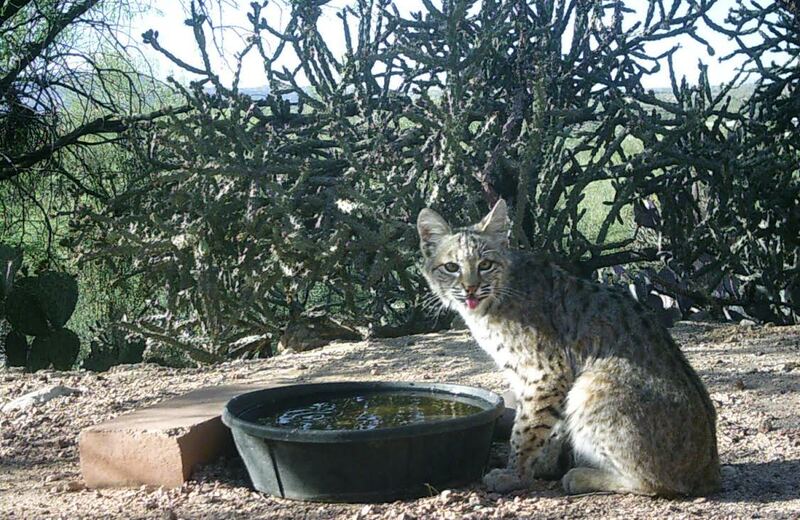 Photos courtesy of Susan Dodson.